Denise Baker has been an Occupational Therapist in the New York City area since 2007. She received both her Bachelors of Science and her Masters of Science in Occupational Therapy from Boston University. Denise has extensive experience working in the field of pediatrics. She is certified in Pediatric Massage Therapy and an active member of the American Occupational Therapy Association. She recently enjoyed attending the AOTA conference in Philadelphia. Denise currently provides school and clinic-based occupational therapy services to children ages 3-21. She also provides private home-based occupational therapy in Brooklyn, Queens and Long Island. 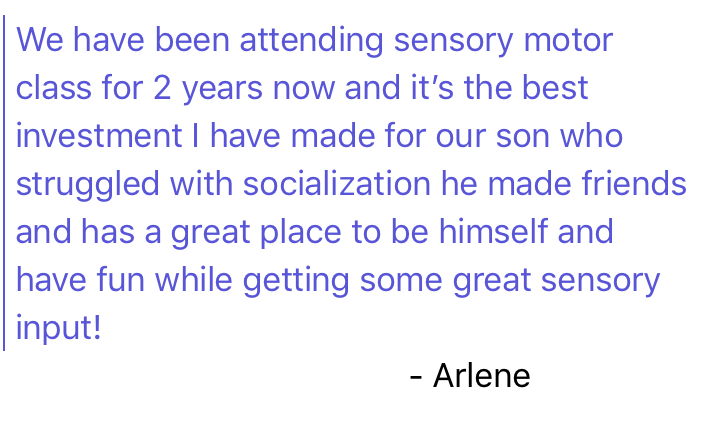 Denise has treated children with a wide variety of diagnoses including autism, development delay, executive function deficits and sensory processing and modulation difficulties. Denise is passionate about helping all children reaching their true potential. She values using an interdisciplinary and client-centered approach and collaborates with teachers, speech and language pathologists, and other professionals to provide the best care possible. In her free time, Denise enjoys going to the beach with her family, learning to play piano and practicing yoga. Carrine Molite is a pediatric occupational therapist for over 10 years and specializes in sensory processing and handwriting skills. She loves working with kids and getting to know their families so they can work together to achieve maximum progress. Carrine is married, has a son and a daughter. Some of the things Carrine likes to do in her spare time are watch movies and play board games with her kids, run, exercise and listen to audio books.